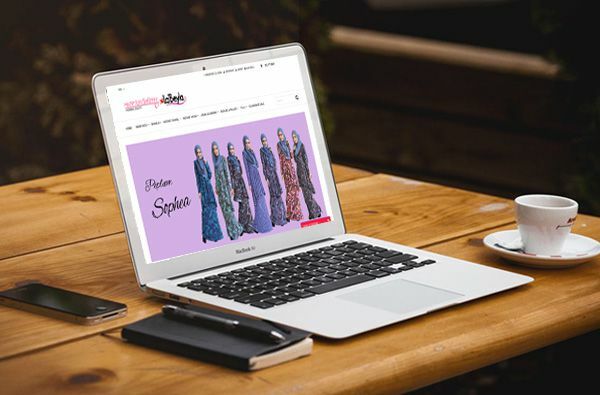 Online learning blog based from real business life experience for those who interested to build their business online. 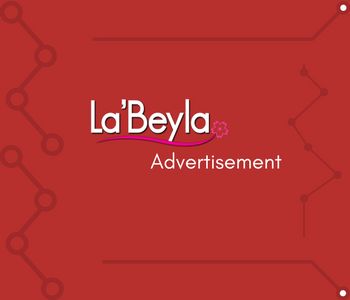 The sharing in the post are those experience recorded by Labeyla since 2011.
academy@labeyla.com and we will promptly remove you from ALL correspondence. Copyright 2017, Labeyla Academy. All rights Reserved.